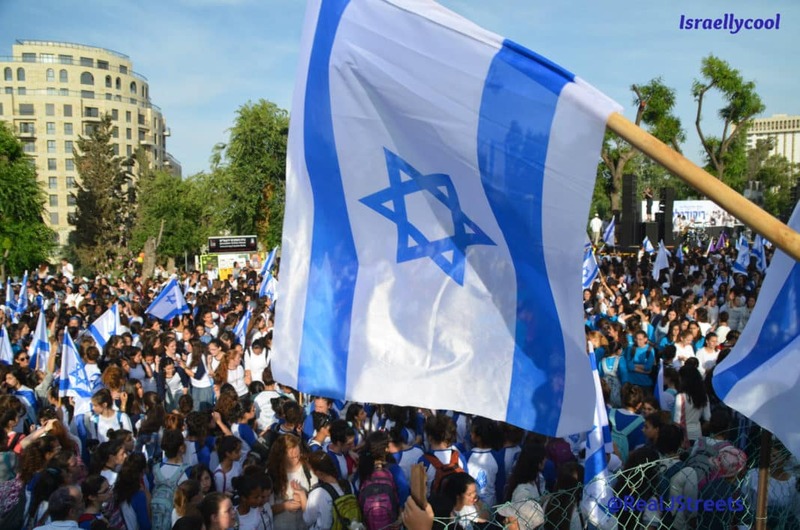 The following posts – or other derivations of them – have been shared by well over 1000 Israel haters. 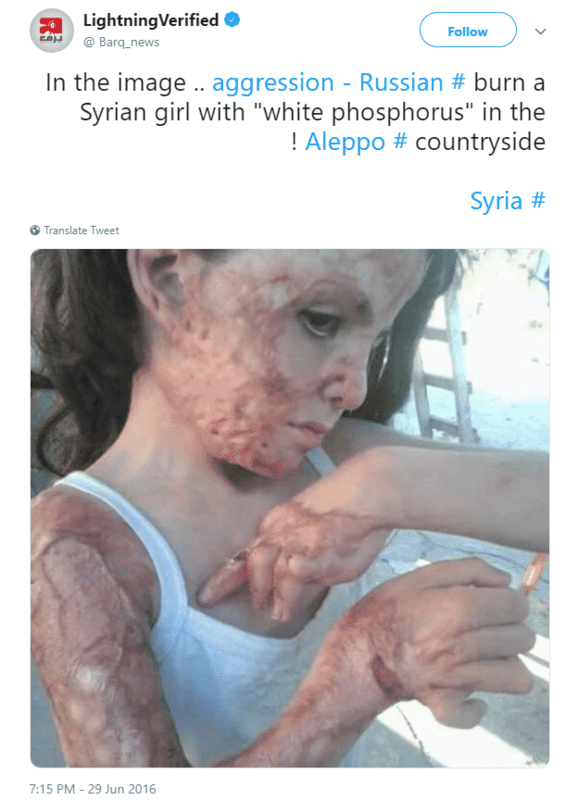 As you can see from the auto-translation, it has nothing to do with the palestinians and everything to do with Syria – a fact I am sure the haters who subsequently posted it knew. But why let the truth get in the way of demonizing the Jews and the Jewish state?